EPEL repository is another extra repository that creates, maintains, and manages a high quality set of additional packages for Enterprise Linux, including, but not limited to, Red Hat Enterprise Linux (RHEL) and CentOS server. By using EPEL repository you can install some other third party software such as nagios, or bugzilla, phpmyadmin, or any other standard open source software just using yum command. These repositories are not officially supported by CentOS, but this repository provide much more current versions of popular PHP or MySQL applications. 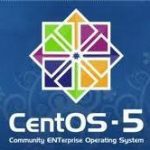 This post describe how you can prepare EPEL Repository on CentOS 6.4 x86_64. 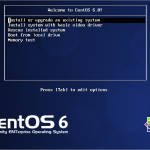 Next PostNext Linux commands: Newusers adds new users … fast and furious!